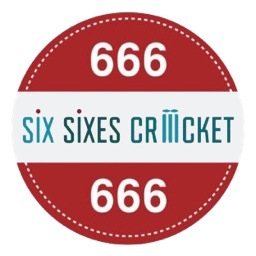 Just a quick write up on my brief visit to Six Sixes Cricket today to collect a custom chase bat that Rob arranged for me. Not going to go into much detail about the bat other than its a gun and a lovely shape for the weight of 2.9. Pressing is pretty much perfect as on all chase bats. The real points to note from this review is that Rob has a brilliant shop over in Bristol nicely stocked with an array of kit. We had a good chat about a variety of things cricket related and the service I received from him with this bat was brilliant. Page created in 0.137 seconds with 32 queries.